5% discount on all rooms at all inclusive rates. The Mónica Isabel Beach Club complex consists of a 4-star Aparthotel and 3-star Apartments with a total of 260 units. This complex is called Beach Club because it is located on the beach. Most of the apartments provide beautiful views of the sea and over the golden sandy beach. The Monica Isabel Beach Club is the ideal place for a dream vacation! 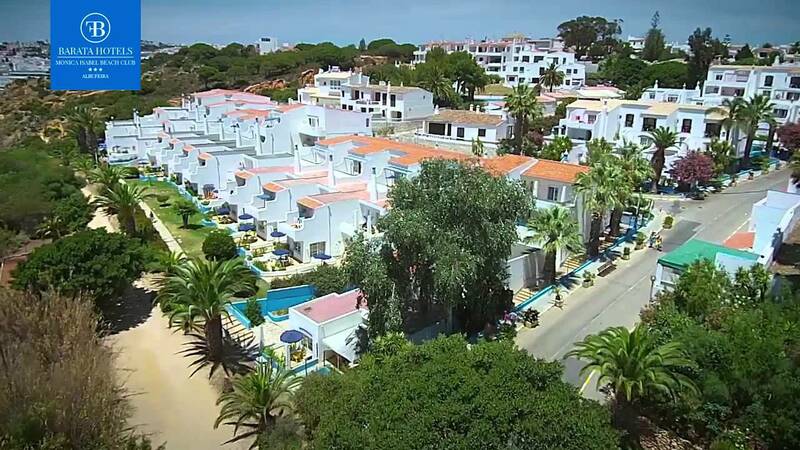 Being close to the historical center of Albufeira and the famous Rua da Oura, places well known for their nightlife attractions. The apartments have air conditioning, TV, telephone, room cleaning (daily), iron / ironing board (on request), bathtub and balcony. "Great location, close to beach and city center!" "Excellent staff as well as food and rooms"
Enjoy the advantages of booking directly with us!